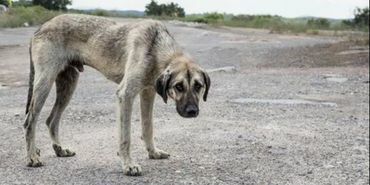 Lately, there have been a massive shooting of stray dogs instead of curing and keeping them in foster care centers. Hundred dogs are being shot everyday which is a very cruel massacre against these loving and innocent creatures. Let's stand against this inhuman act and take action by signing and sharing this petition to reach people as maximum as possible. We need to give these dogs a proper care and treatment and get the governement to open more foster care centers where they can stay till they find a forever home. Prev done thanks for posting. Signed por los perros, Gracias! Noted and signed earlier. Thank you for posting and for all signatures. Signed previously on April 12, 2019. #9377 signatures needed to reach goal of 10000 ~ PLEASE SIGN!